The Target Saver: Target: Schick Xtreme3 Razors, Only $1.84 ! 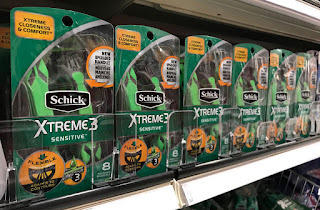 Target: Schick Xtreme3 Razors, Only $1.84 ! There is still time to stock up on Schick Xtreme Razors at Target! 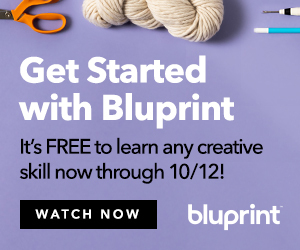 Stack a Cartwheel offer, a newspaper coupon, an in-app coupon and an Ibotta rebate offer for the best deal. 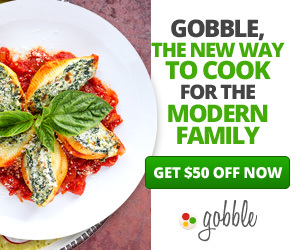 The Ibotta offer can be redeemed up to five times. To get the $5.00 Target gift card, clip the coupon from the Target weekly ad or find it in the “wallet” section of the Target app. 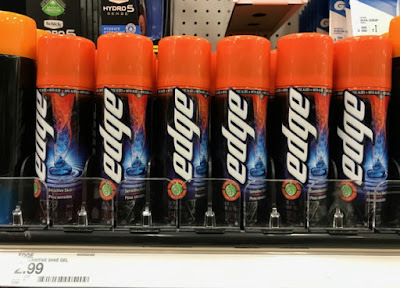 Also, if you can’t find these razors at your store, look up “Xtreme 3” in the Target app, and it will say in which aisle these razors are located.